I didn't understand the importance of branding, capture mastery, or monetization strategies. I just wrote whatever I felt like writing as long as it was related to earning money online and threw in my opportunity link. 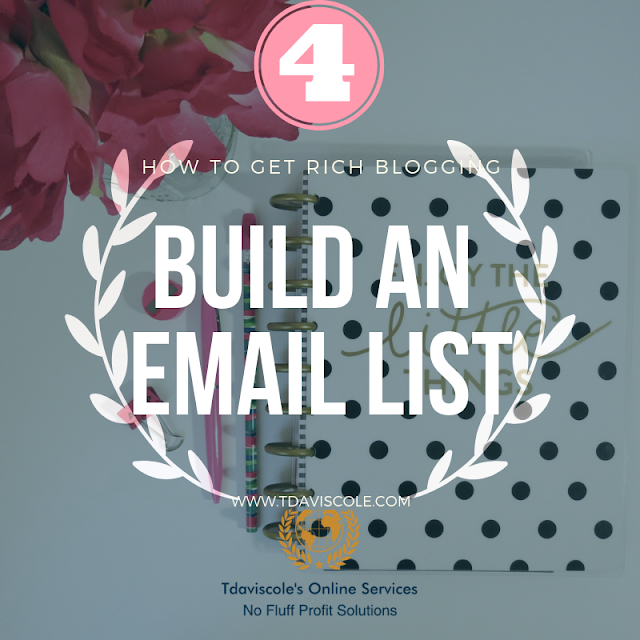 Even when I did learn about lead magnets and follow up series, I had no idea how to harness that power to build a targeted list on my blog. 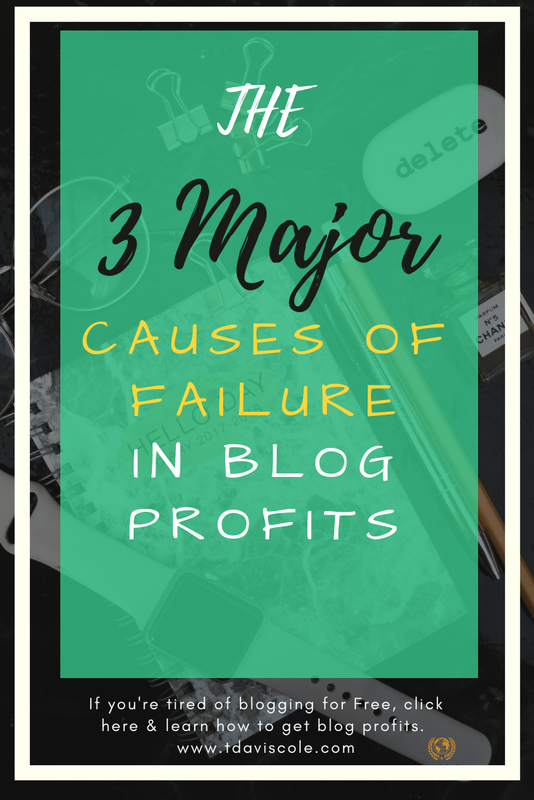 After I finally got a biz profits coach, I discovered 3 major reasons why myself and many others struggled to get blog profits. Once I addressed these issues, I was finally able to build a profitable blog. Lack Of Blog Branding: My blog was all over the place. I had all kinds of images, topics, colors, and offers thrown into one giant melting pot. 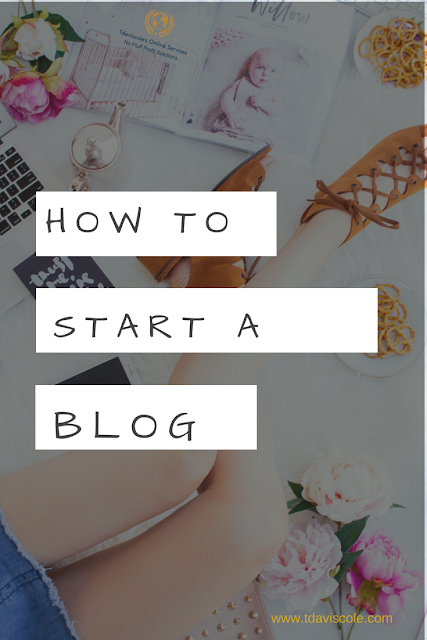 I had a lead magnet on the side screaming sign up for coaching, an image of a person yelling, "you need to start a blog," and an offer from my network marketing opportunity every few sentences. The whole experience was too overwhelming for any visitor to figure out how my blog could help them reach their goals. If you want to attract the kind of visitors that come back, you need to find a few brand colors and stick to them. You need to find a few image designs and fluctuate between those. You should clearly define what your blog is about in every post because your content should reveal what you do. Do not overdesign your blog or overwhelmed your visitors with too much information. Focus on what your target audience is looking for and how you can call them to action to get it. No Capture Mastery: Contrary to popular belief, capture mastery isn't just slapping a lead capture page in the side widget or between the words of your blog post. Capture mastery is knowing what your audience wants and handing a sample of it to them on the silver plater of your content, then capturing their information so they can get more of it through email marketing. You need to be strategic in your method because random stabs in the dark will not work. If you're not seeing traffic, leads, and conversions on your blog, then you're in need of a blog strategy. Blogging is the exchange of value. Your audience must find your content valuable in order for them to exchange monetary value with you. Lack Of Monetization Strategies: Did you know that every blog post should earn you money? Some bloggers earn as much as $10,000 per blog post because they understand how to monetize their content. Honestly, before starting a blog, you should've considered how much money you wanted to earn from it. 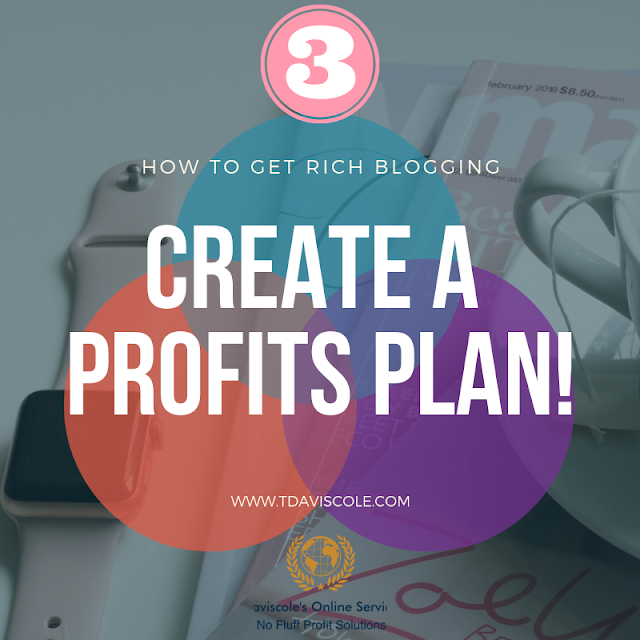 When you know how much money you want to earn from your blog, you can plan your post accordingly. What kind of content would you need to create? What type of services do you need to promote? What kind of audience do you need to meet your goals? What kind of problems is your audience looking to solve? Will they pay for the solution, and if so, how much? If you didn't think this process out in the beginning, like me, you'll have to backtrack and map out your blog strategy. Think about the design your type of audience would be attracted to. How will you present your material? Consider how to drive traffic back to your blog. What will you offer your audience so they'll view you as the solution to their problem and enter your sales funnel? 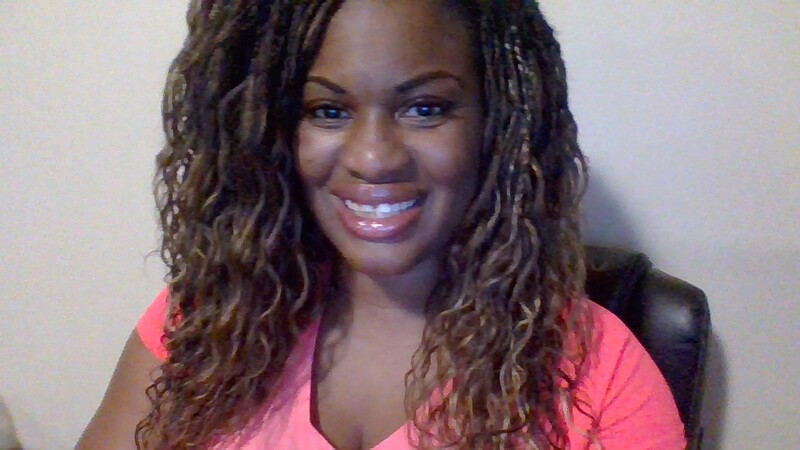 How will you monetize your blog and pay yourself for your hard work? How much should your blog earn daily, weekly, monthly, and yearly? Here's a rule of thumb, " you will not get paid for the amount of time you spend on a thing, but the amount of a value you provide." Create the kind of value that provokes action. I'll show you how inside! Grab Your Copy Of The Blog Profits Planner Now!